The big Bitten by Books party for SOPHIA is today. There’s a new interview and I’ll be answering YOUR questions beginning 12:00 noon Central Standard Time. I’ll be around throughout the day and into the night for my international readers, too. I’m up all night anyway, might as well make a party of it, right? There are some great prizes including a $50 Amazon gift certificate and some autographed books. By the way, ComCast users might have trouble getting to the BBB site. It’s a ComCast problem and apparently affects other sites, too. But if you’re having a problem use THIS PROXY SITE instead. Just enter http://www.bittenbybooks.com. UPDATE!!!! BIG PARTY AT BITTEN BY BOOKS THIS FRIDAY! Sophia’s giving a party at Bitten by Books this Friday, April 29! There will be an interview and lots of prizes, including the fabulous first prize of a $50 Amazon gift certificate and a signed copy of Sophia! RSVP NOW! and win an additional 25 entries to the contest! DBR at ROMFAN TODAY! BOOK GIVEAWAY! 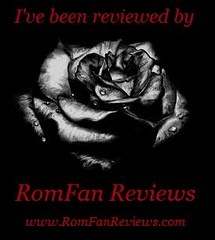 I’m at RomFan Reviews today with a new interview. There’s a book giveaway, too. 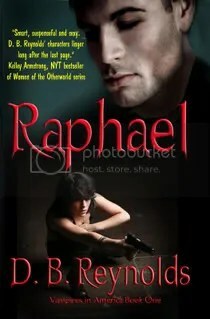 Drop by with a comment or question and win a chance at a signed copy of Rajmund or Sophia! 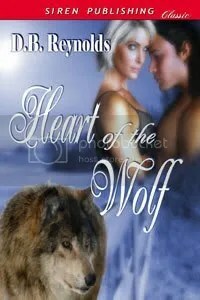 SOPHIA on FICTIONWISE AT LAST! Finally! 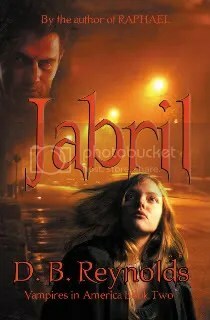 SOPHIA is now available on Fictionwise.com! I’m over at PARANORMAL HAVEN all day today answering questions. Or, I will be once we here on the West Coast (PST) wake up to a new Monday morning. Steph and Athenna of the Haven are in California, too, so we’re a little beyond y’all. There’s a review of SOPHIA, a new interview with yours truly that includes hints for future books, and a book giveaway, so come on by and say Hi. SOPHIA is kicking a$$ and taking names! She’s even giving RAPHAEL a run for his money and the big guy is NOT pleased! He’s slightly mollified by the knowledge that it’s his wonderful presence driving some of SOPHIA’s sales, however. You may have noticed the vamp’s got a healthy ego. Shocking, but true. SOPHIA’s now available on Amazon in both Kindle and print format, and on BN.com in print only. My publisher is working on getting our books into Nook format, but we’re not there yet. I’m expecting Fictionwise.com to come on line by the middle of the week, though. They’re usually a week behind Amazon and BN. So, hopefully in a couple of days, I’ll be able to give you the Fictionwise buy link. I’m also throwing a release party for SOPHIA at Bitten by Books on Friday, April 29st. Another interview, another super giveaway, but I’ll be posting details about that in a couple days. 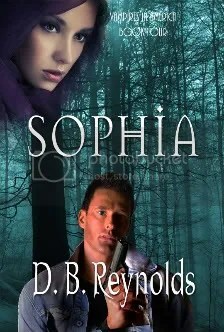 I want to thank all of my wonderful readers who’ve e-mailed me and blogged and posted on FB and Amazon about how much they love SOPHIA! You’ve spread the word about my vamps and put them on so many lists. You all are the greatest readers in the world and I appreciate every one of you. I literally couldn’t do this without you. Okay, I’ve made myself all weepy and happy now. 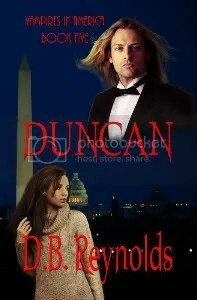 So it’s time to go work on Duncan some more! Yippee! I’ll see you all soon with more details of parties and promos.